Web Application Firewalls (WAFs) are becoming priority items for IT professionals who are struggling to protect their customer facing and mission-critical applications. Cyber criminals are finding new ways of locating vulnerabilities in organizations’ infrastructures and launching increasingly complex and cleverly executed distributed denial of service (DDoS) attacks. As the threat landscape continues to evolve, so should your defenses. A well-informed, holistic approach to your security strategy has never been so important. 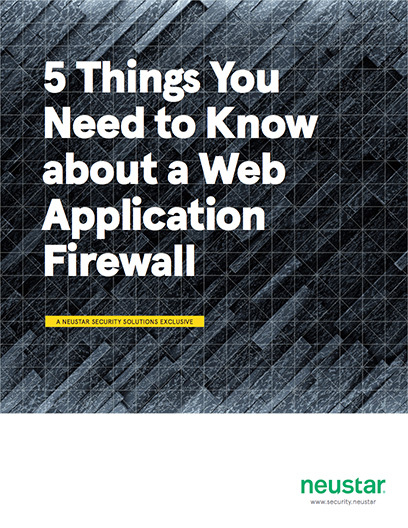 Thank you for downloading 5 Things You Need to Know about a Web Application Firewall!